The squeeze is on. Higher prices in the wake of possible tariffs would exacerbate what is already mounting pressure on consumer product company profits from soaring costs from pulp, a main ingredient in tissues, diapers and sanitary towels, reports Reuters. 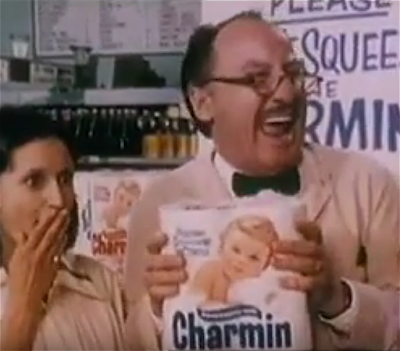 P&G, the manufacturer of Charmin toilet paper, Bounty towels and Puffs tissues, announced today that it had recently begun notifying retailers of a 5-percent average price increase on all three brands. The company said it had also started rolling out an average 4-percent price increase on Pampers diapers in North America. Pulp, made from wood chips or recycled paper, is the only component in many tissue products, and is part of most diapers and pads. The price of hardwood pulp, an ingredient in tissues and toilet paper, has surged by about 60 percent since late 2016, according to the Pulp and Paper Products Council. The price of softwood pulp, used in diapers and sanitary pads, jumped by 21 percent during that period.